Shot shot shot shot … We all have said this, because there’s no better way to celebrate in Mexico than with a good tequila! The tequila is the pride of the state of Jalisco and, of course, of all Mexicans! Here you will find the best tequila in the world and you can’t miss the experience of knowing the process and have a great tasting of this liquor. To live this, you have to visit Tequila’s route, which involves visiting several municipalities near Tequila, Jalisco and meet enigmatic places in the area: archaeological ruins, ancient haciendas, taverns with more than 500 years old, a volcano, mining towns and workshops crafts and more. 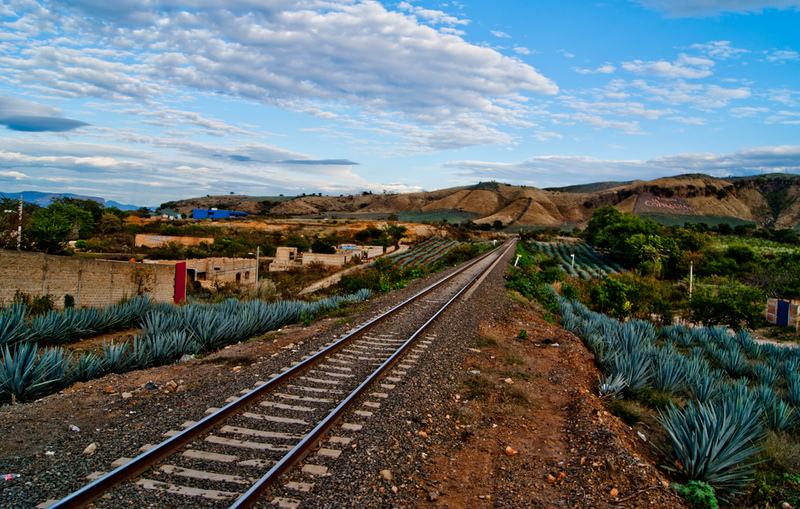 If you want to enhance this experience, I recommend riding the train that goes from Guadalajara to Tequila. Through the windows, you’ll see beautiful landscapes of agave, considered cultural heritage of humanity, besides the traditional mariachi liven up the environment. A great opportunity to know the traditions, culture and history of this country. 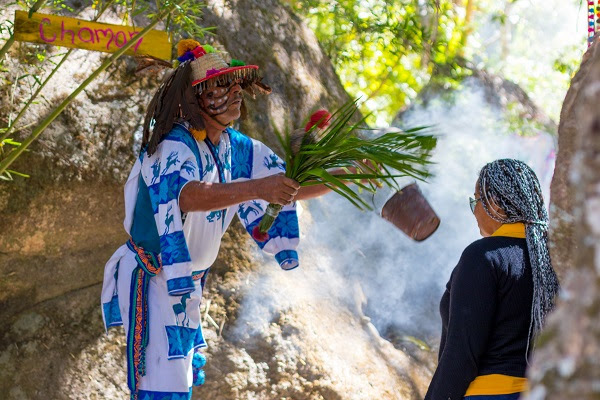 Our national drink, the tequila, is an internationally recognized element that represents our identity, which is why this tour will be an unforgettable and delicious experience.